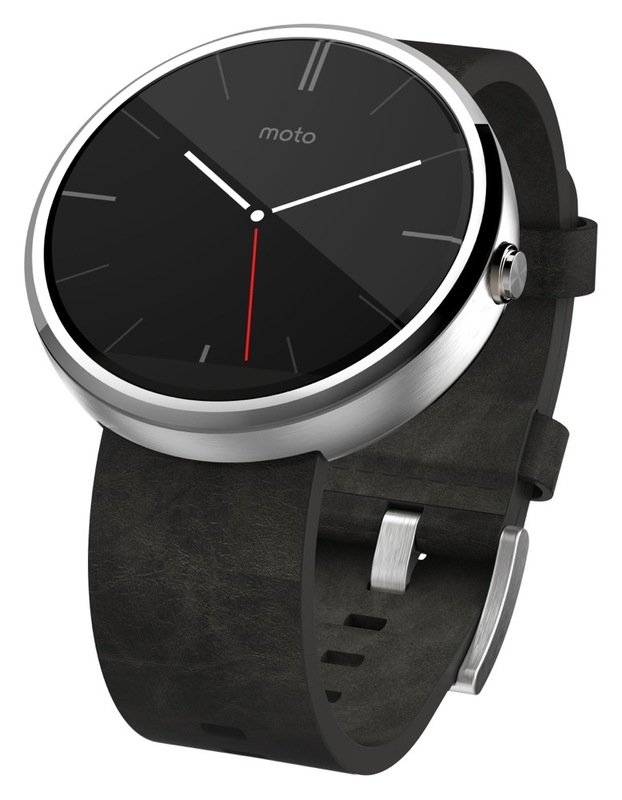 If you want the Moto 360 – have been waiting impatiently for Motorola’s round smartwatch – today is your day. The circular Android wearable is official and available at 12PM Eastern, 9AM Pacific (Yes, as in today, September 5.) from a variety of retailers. 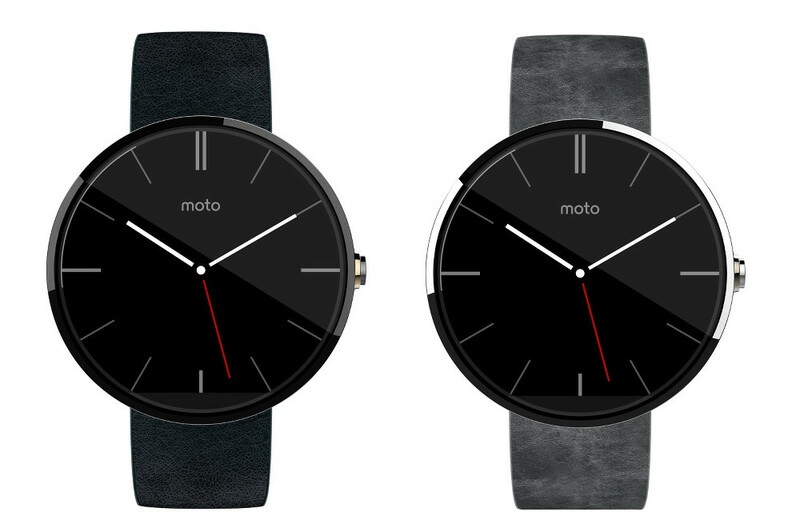 Motorola’s store, Google Play, BestBuy.com and select Best Buy stores will all sell the Moto 360 at $249. The “classically-designed, modern timepiece” comes in either black with a black leather band or in silver with a special grey-suede leather band. Metal and other bands will be available later this Fall – the metal bands will cost $79.99 on their own. If you wait and buy the Moto 360 with a metal band, the device will run you $299 as a package. Additional leather bands will retail for $29.99. The device doesn’t have all that many surprises, thanks to the Best Buy leak we saw a couple of weeks back and our previous hands-on from Google I/O. The device sports a 1.56″ round LCD display with Gorilla Glass 3, TI OMAP 3 processor, 4GB storage, 512MB RAM, wireless charging, and a dust and water resistance rating of IP67. 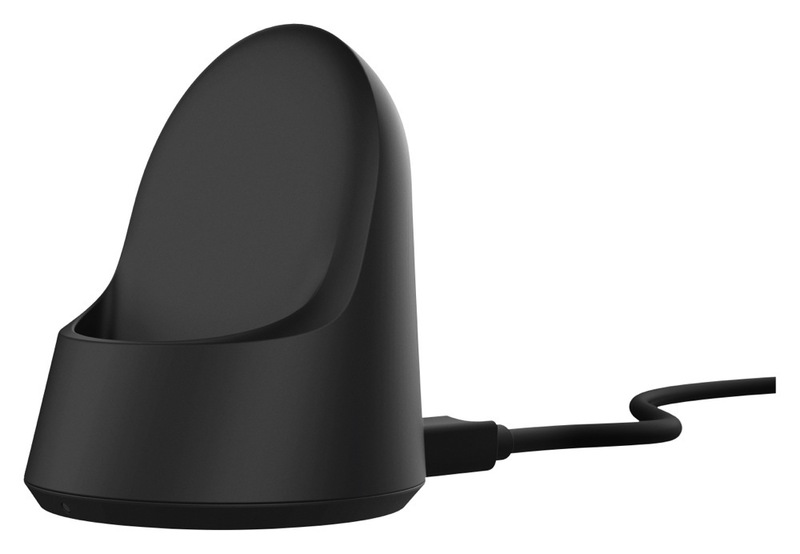 The battery, is 320mAh and will last about a day, according to Motorola. If you were hoping for some extra special battery magic, it’s not happening. Thankfully, the device wirelessly charges through an included charging stand, but yeah, same deal as the other Android Wear watches in terms of battery. The full list of specs can be found here. Our unboxing and hands-on of the device are both here. *Note – we will be sure to share links as they go live at each retailer.